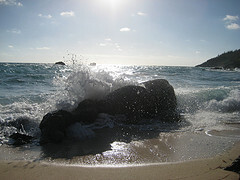 Chicago Addick living in Bermuda: Chicago did you know? I love New York but every time I visit I'm always dismayed as to why late at night the whole of Manhattan turns into a huge dustbin. At the end of each day the cities litter and rubbish is to be found sat on every street corner. You never see this in Chicago, but why? The reason is the 1,900 mile network of alleys - more than in any city on the planet. Chicago is prettier and greener because of its alleys, with much of the messiness of city life moved around back out of sight. 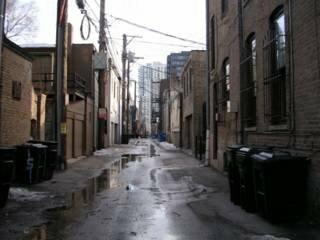 In fact, Chicago's alleys are older than the city itself. They were laid out as part of a 58-block grid in 1830, three years before Chicago was incorporated as a town and seven before it was chartered as a city.